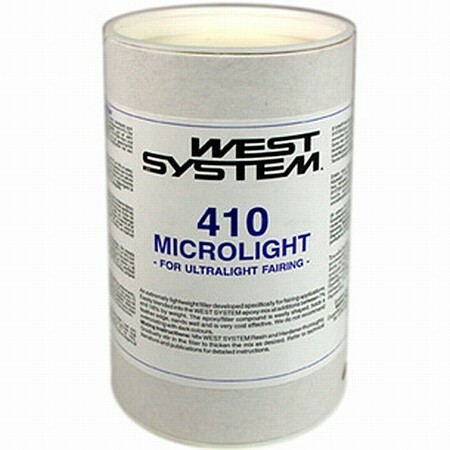 410 Microlight is the ideal low density filler for creating a light, easily worked fairing compound especially suited for large areas. 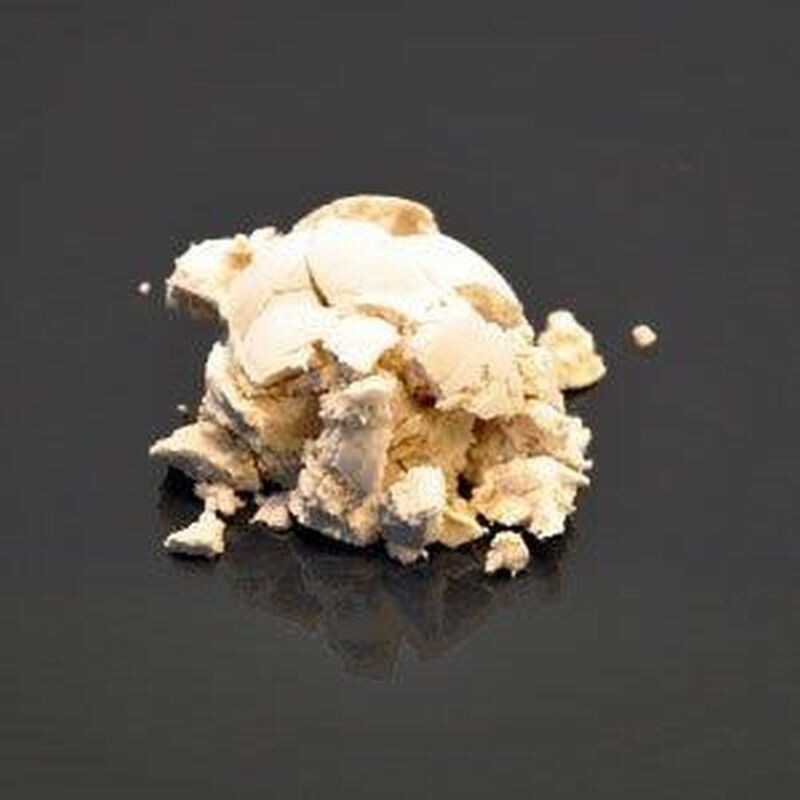 Microlight is easily blended into the epoxy mix at additions between 7 to 16 percent by weight and when cured is easier to sand than any other filled system. Holds a feather edge, and is more cost effective then other fillers. It is not recommended to overcoat epoxy/410 mixes with dark coloured paints. Cures to a tan colour.